Politics could be interesting for some people, but also could be extremely boring for the others. However, in the modern age, no country can exist without political parties. Some parties govern the country and do their best to keep their voters. At the same time, the parties from the opposition aspire to win more votes in the next elections and take more power. 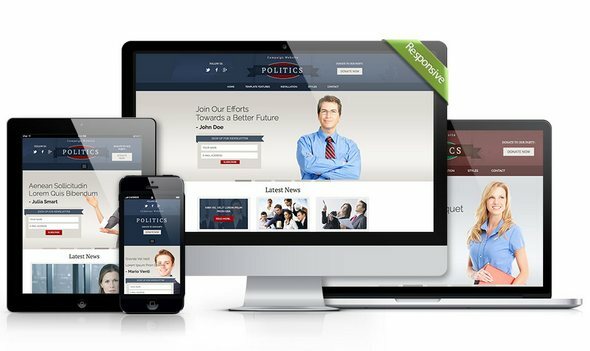 This Joomla template can be used for development of websites for political parties.